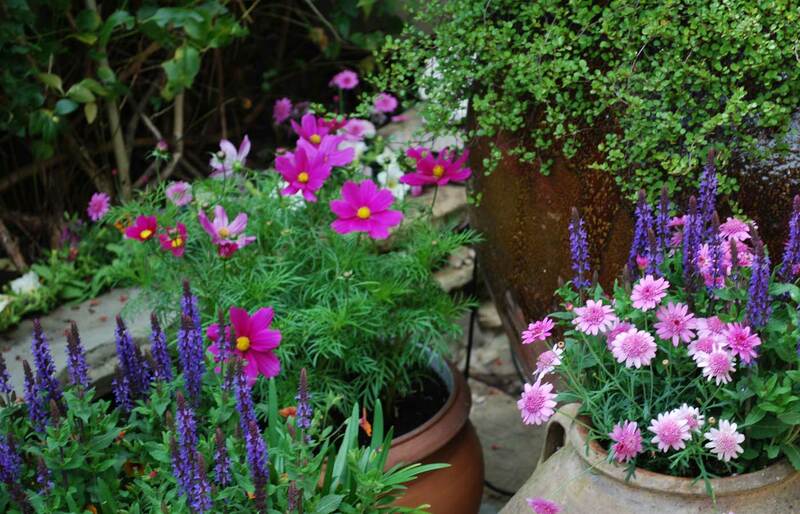 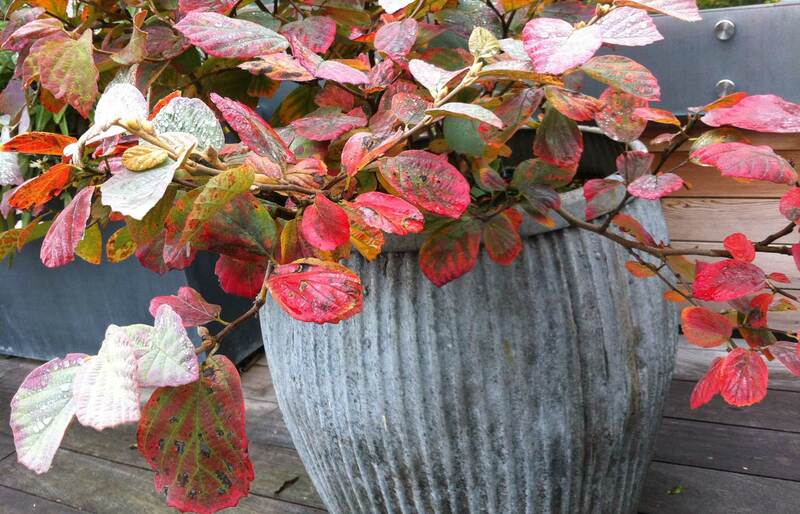 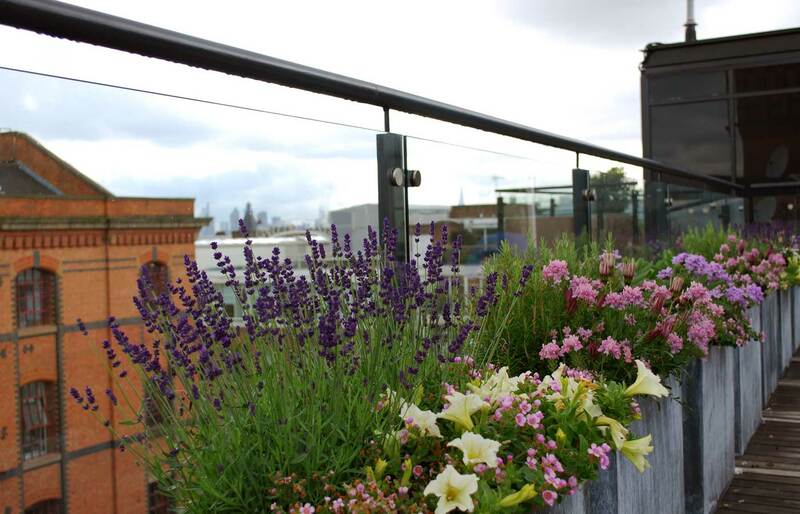 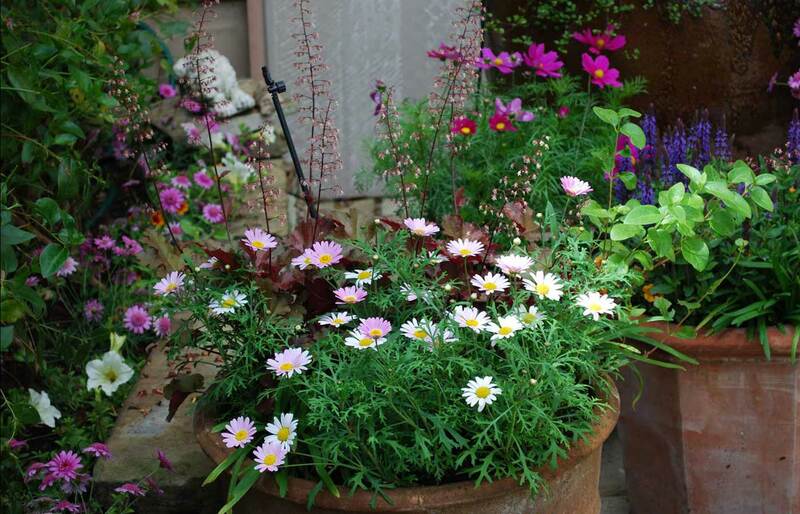 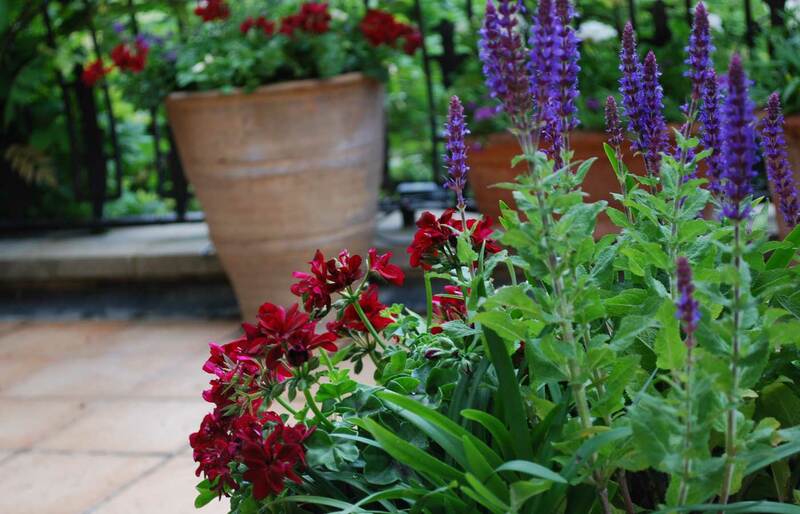 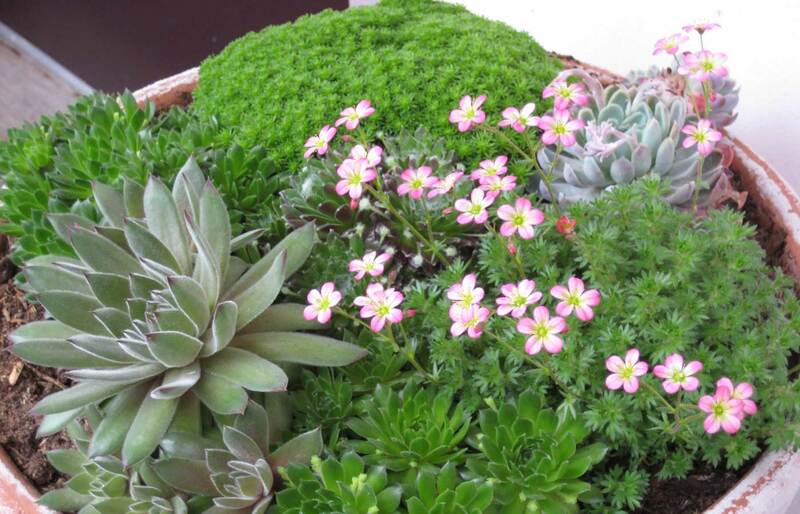 Pots and planters can make a valuable contribution to the look and feel of your garden space. 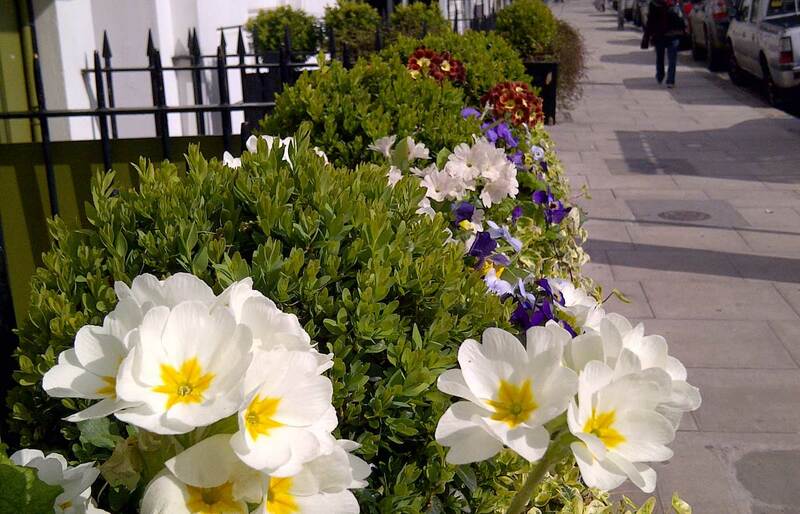 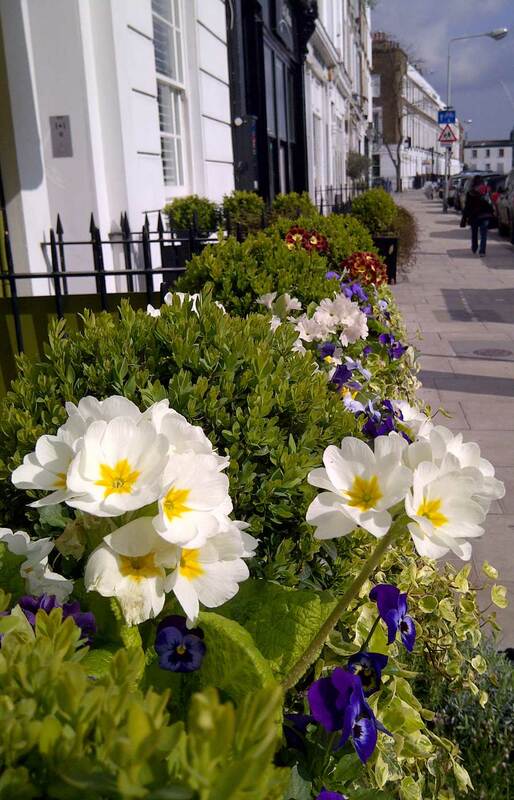 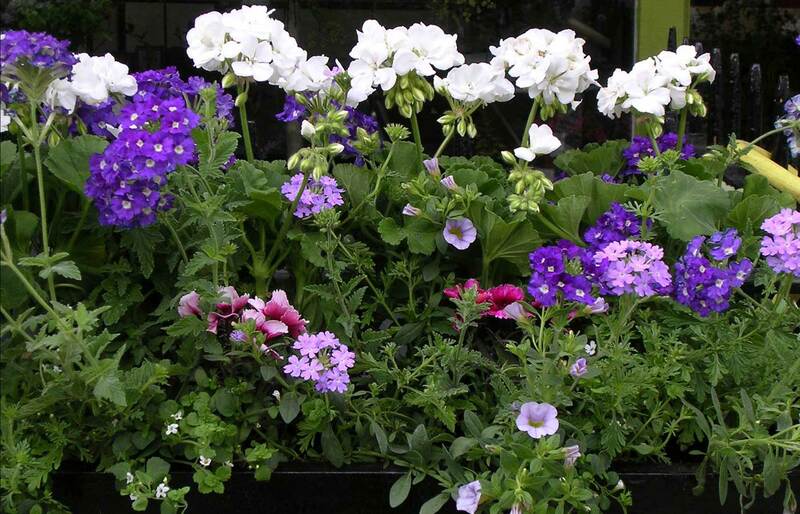 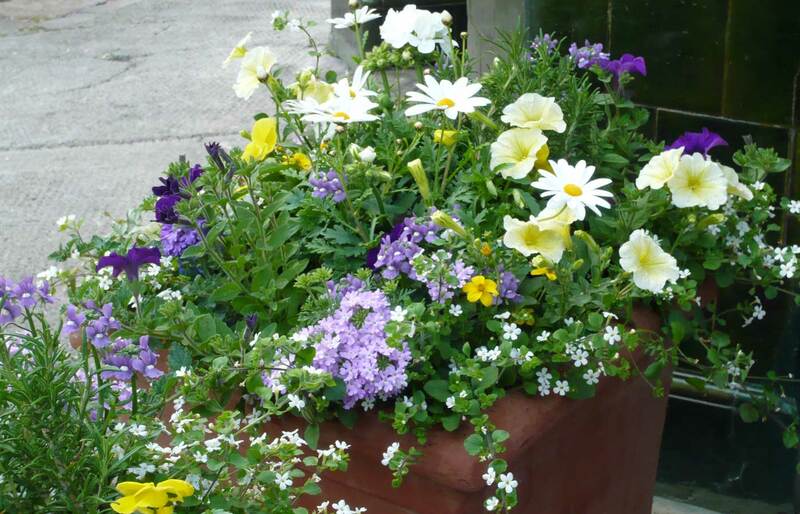 We plant out pots and window boxes at your home, or in the shop ready to be collected or delivered. 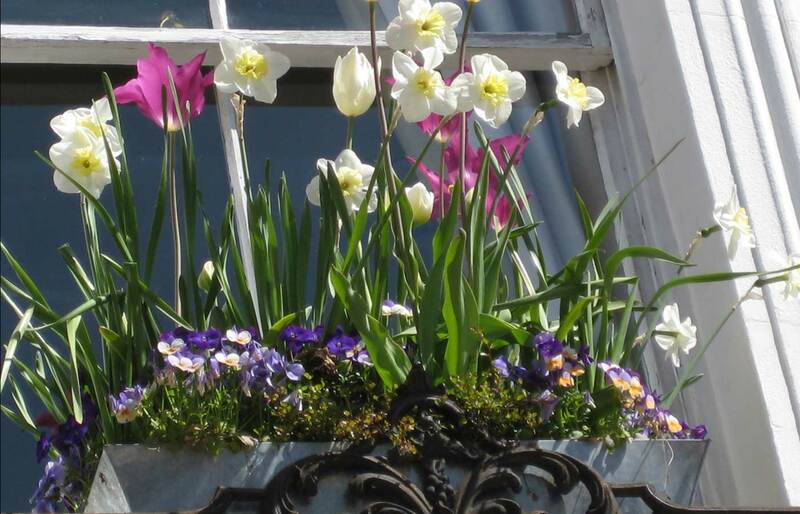 We can organise plants to be changed with the seasons, and plant bulbs for the spring. 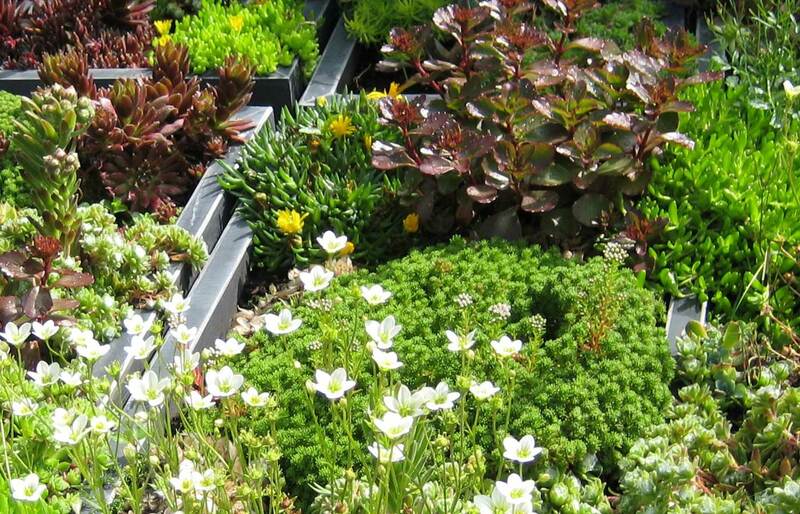 We have an irrigation specialist who can fit a watering system for lazy or absent gardeners.